We are approaching the perfect season to spend time for picnics, parties, bonfires, relaxing, and more. Summer is all about sun, fun, friends, family, and delicious food. In order to ensure you are enjoying every minute of your get-together, have you considered leaning on a catering company so you can focus on the other important details? I’ll share some simple, tasty vegetable ideas to keep your guests satisfied and singing summer praises. Serving veggies at your next outdoor party is not only a way to keep your guest more satisfied; they easily add color to the table. Here’s a bonus! Vegetables are packed with nutrients to provide energy, and added health benefits. Here are some crudités you can serve at your next outdoor party. Fresh asparagus, zucchini, squash, carrots, onions, mushrooms, potatoes … the list is endless. Veggies and meat – such a classic combination. Paired with a great marinade, seasoning is also so important. Beef, lamb, seafood, pork, or chicken make great protein options. And, the sky is the limit on veggies. Tricolor rotini mixed with bell peppers, carrots, tomatoes, parsley, cheese cubes or pearls, salami or pepperoni. It’s a favorite party pick that pleases all ages and palates. Cucumbers, onions, and radishes, oh my! This makes a perfect side dish or as a topping for pork sliders. The key to a good Caprese salad is fresh ingredients. Serve it as an appetizer, salad, or main dish. It’s a great compliment to seafood, pasta, or a cold anti-pasta platter. 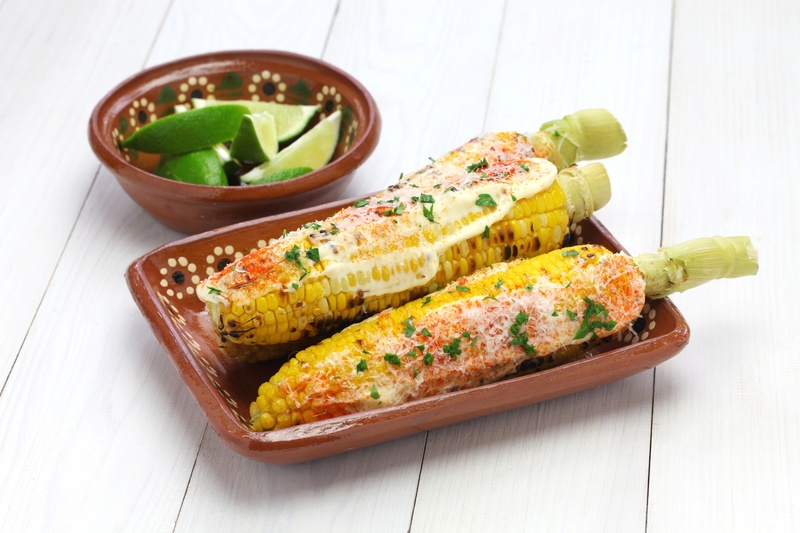 Traditional Mexican corn on the cob is topped with a mixture of mayonaise, chili powder, and Cotija or Parmigiano-Reggiano cheese. Who doesn’t love a fresh cob of sweet corn with a kicked-up edge? Combine red, green, and Napa cabbage together for a new twist on a traditional favorite. Don’t forget the shredded carrots for color and nutrients. This is a great beverage to keep your guests hydrated. 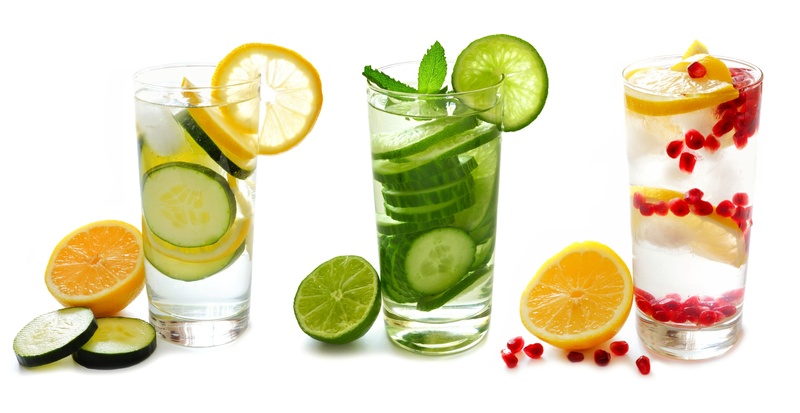 Add lemon and fresh mint to create a cooling effect. Or, add berries for a sweet flavor and extra color. Stay traditional with a tray of cucumbers, tomatoes, celery, bell peppers, broccoli, cauliflower, carrots, and snow peas. Or, add some unexpected vegetables like jicama, zucchini, radishes, asparagus, and mushrooms to liven up the veggie party. Consider adding a variety of dips such as hummus, ranch, tzatziki, or honey mustard to satisfy every guest and encourage flavor experimentation. Vegetables are the perfect addition to any menu. In order to ensure you are enjoying every minute of your get-together, plan ahead of time. I can’t stress that simple, yet overlooked, step enough. Pairing and planning are our specialty, and we’d love to help your party be the talk of the neighborhood. Food is fun, and it’s our forte.